We are a young, dynamic company with a passion for sustainability and innovation. 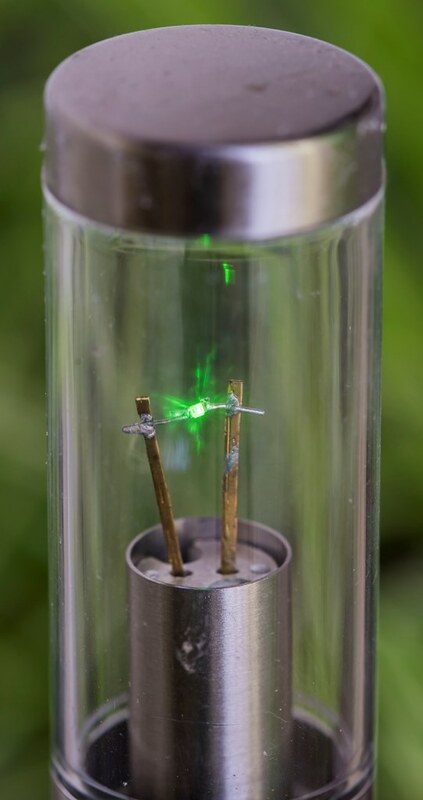 We work in a small team with a lot of dedication on researching and developing products in which living plants make electricity. By working together with our very first customers, we have been able to put products on the market in a short time and have initiated multi-year research. As a sustainable company we can not do without innovation. This initially focuses on our own products and is reflected in the ongoing research. In addition, we monitor developments in the market; are there even more efficient LED lights? Then we would like to test them in combination with our products! Are there developments in electronics? That means there is work to do for our R & D department! We have a high priority for sustainability. Within our company this is reflected in the continuous search for the most suitable, sustainable materials for our products and the (re)use of materials. Therefore we only work with partners and suppliers who are committed to sustainability and willing to think along with us about making our products and production processes more sustainable. For us, sustainability goes hand in hand with corporate social responsibility. Our Sprout 'n Spark and Plant-e Modules are assembled by an international team. 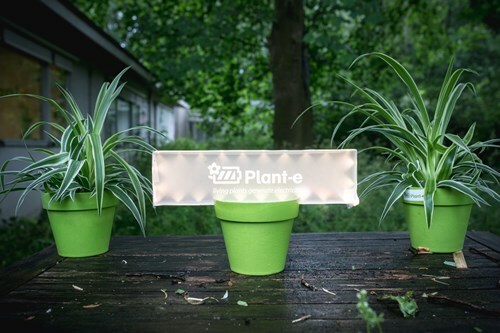 Plant-e was founded on 14 September 2009, as a spin-off company of the sub-department of Environmental Technology at Wageningen University. Since 2013, Marjolein Helder and Nanda Heshof have been working fulltime for Plant-e. In the same year a large paid research project was started and Plant-e was able to expand to a team consisting of Marjolein, Nanda, Pim, Paulien and Daniël. In the years that followed, work and research continued to expand and Tim and Andy joined the team in 2016. 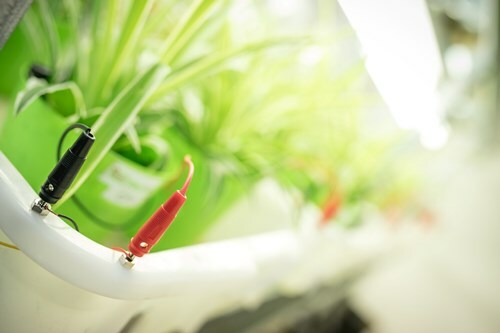 David Strik, co-founder, works as an assistant professor at Wageningen University and is still an important link between scientific research and research and development at Plant-e.
Plant-e supplies various nice and beautiful products. 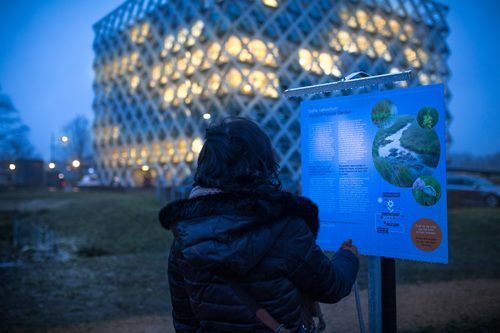 Not only good for the planet, but also educational! Plant-e advises governments, businesses, schools and private individuals about the possibilities to generate electricity with plants. Plant-e also supplies large-scale solutions. From a few square meters to hundreds of meters, everything is possible. Our projects speak for themselves! Take a look in our Headquarters!